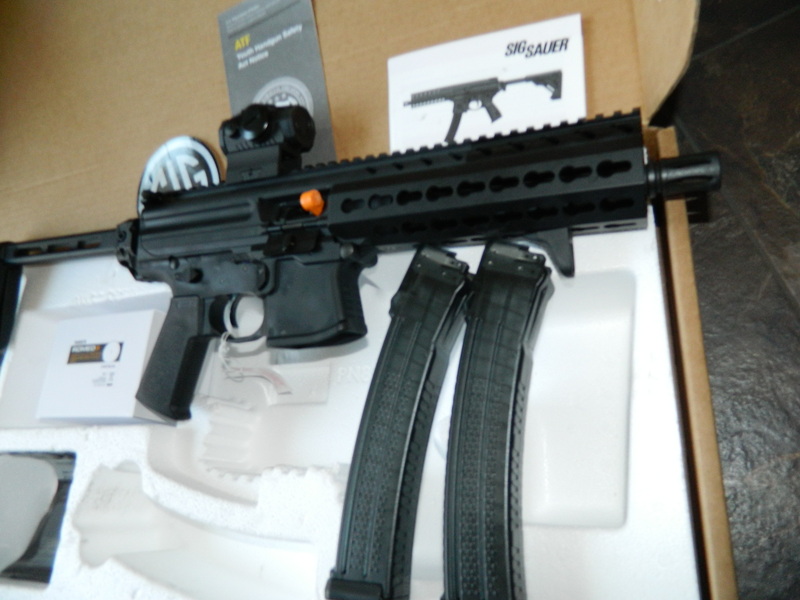 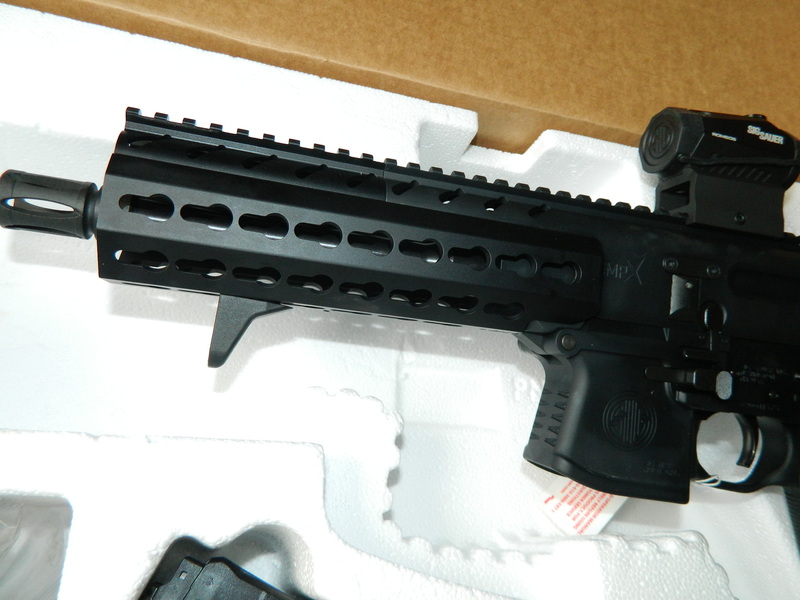 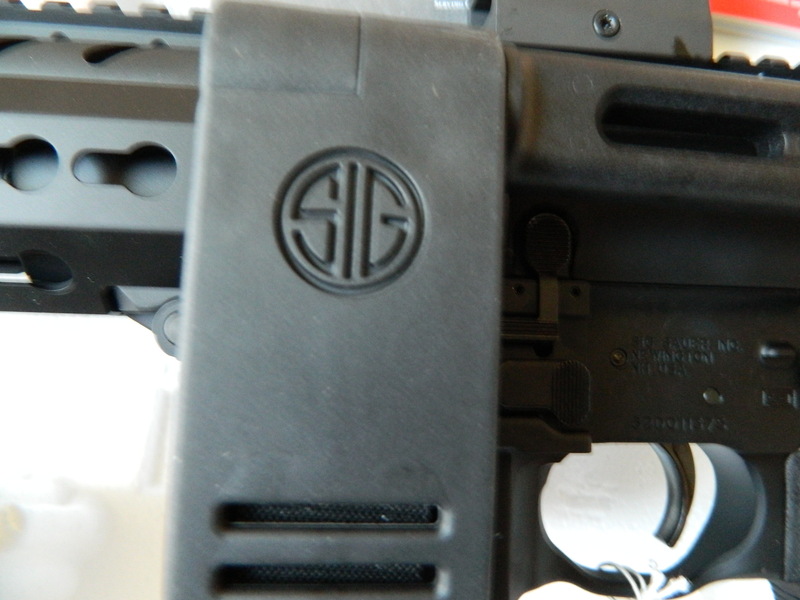 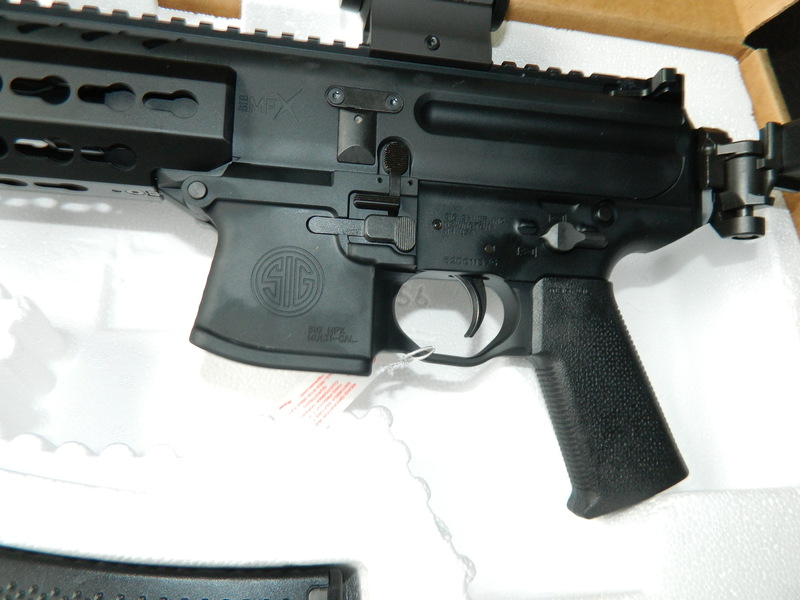 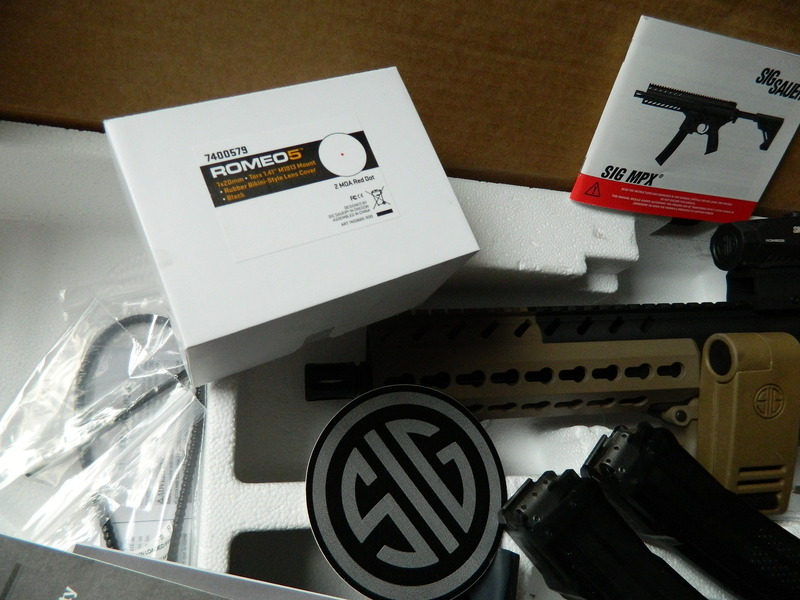 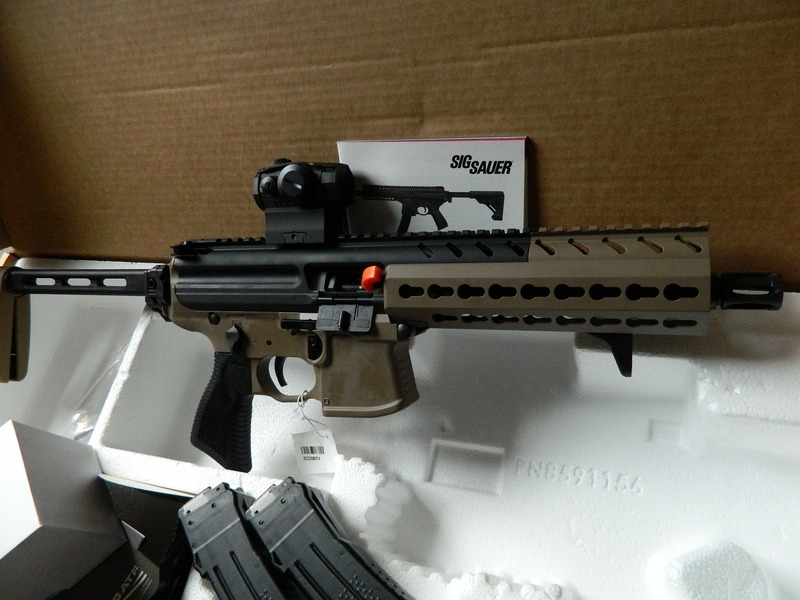 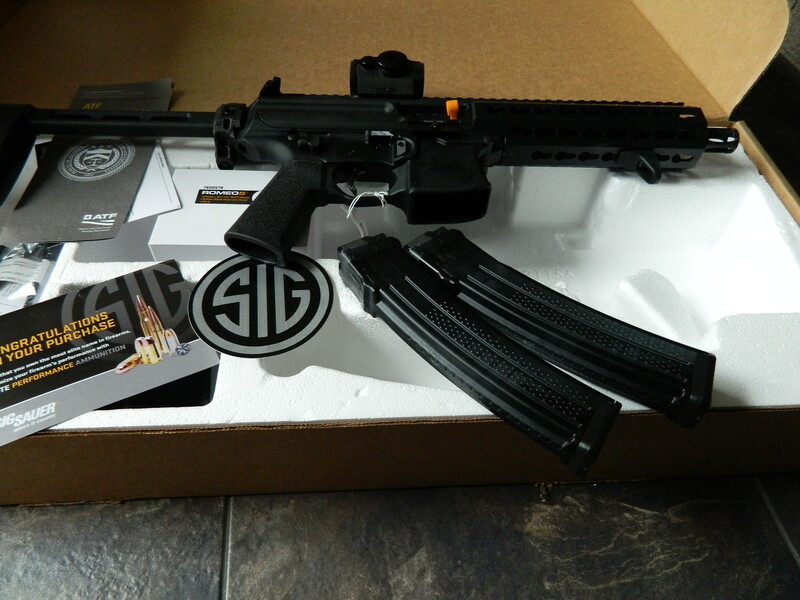 New sig mpx 9 mm pistol with a sig brace,sig romeo 5 red dot,2 mags 8 inch barrel.new in box from sig sauer. 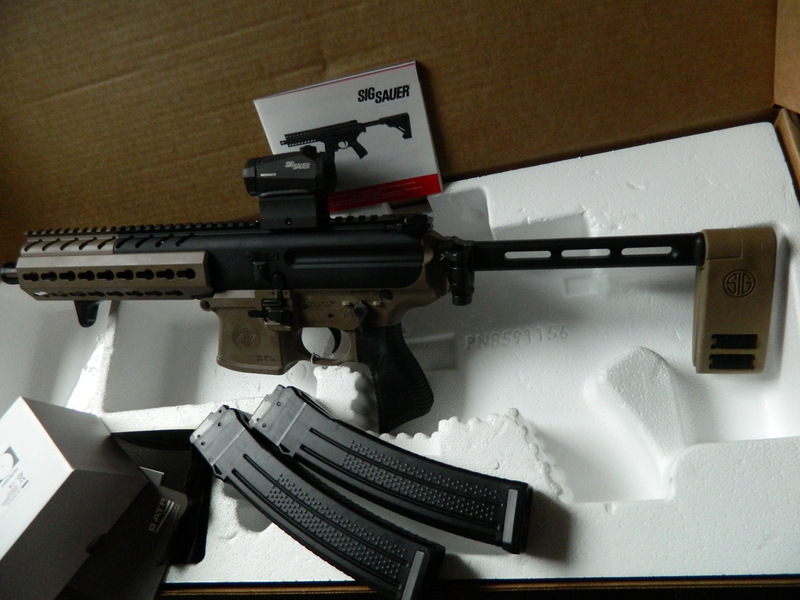 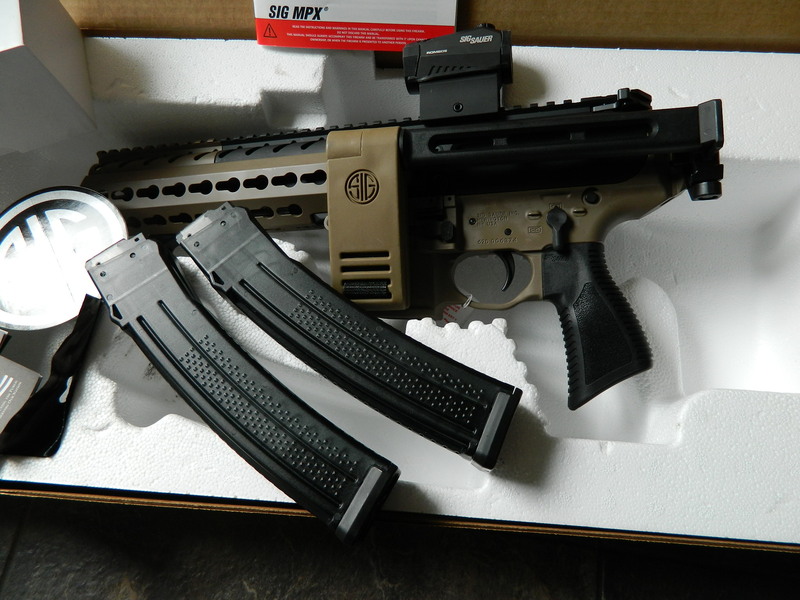 8 black guns.Magpul texture grip. 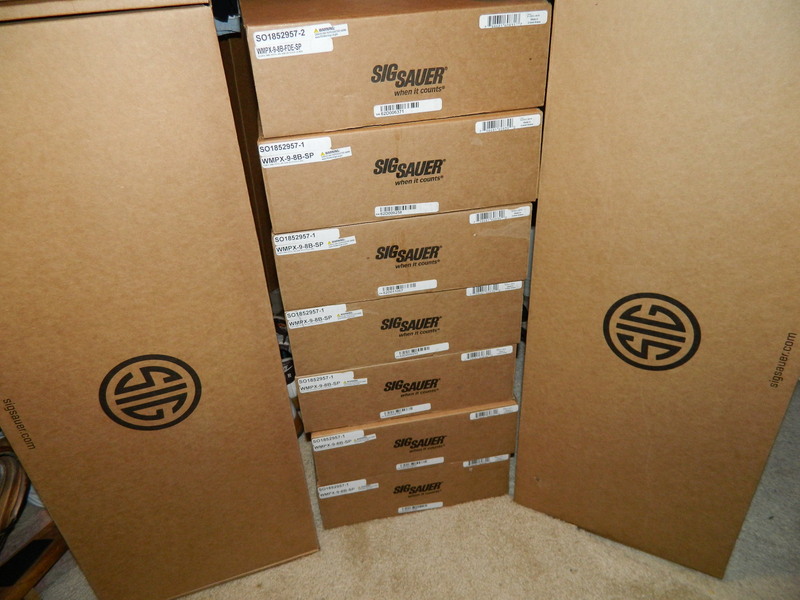 Please email for many more picture's. 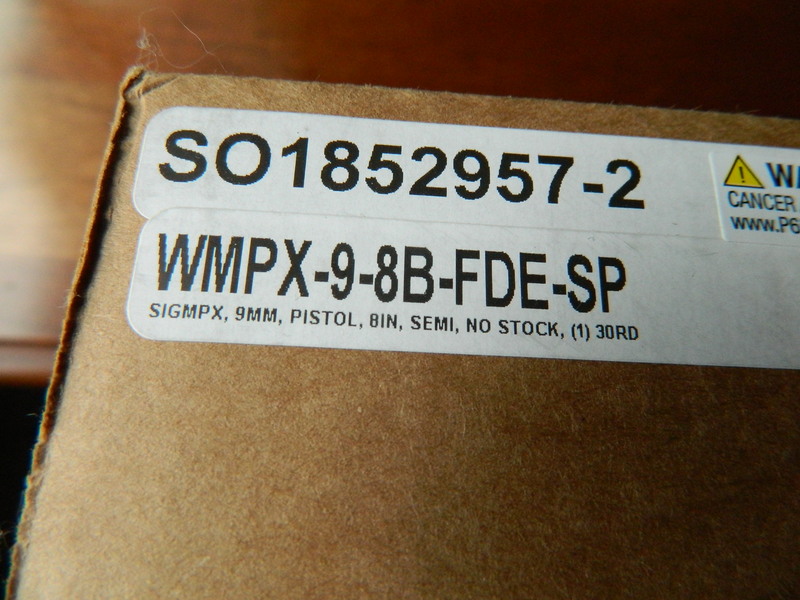 Given the shipping label, I'm assuming these guns are builds you put together? 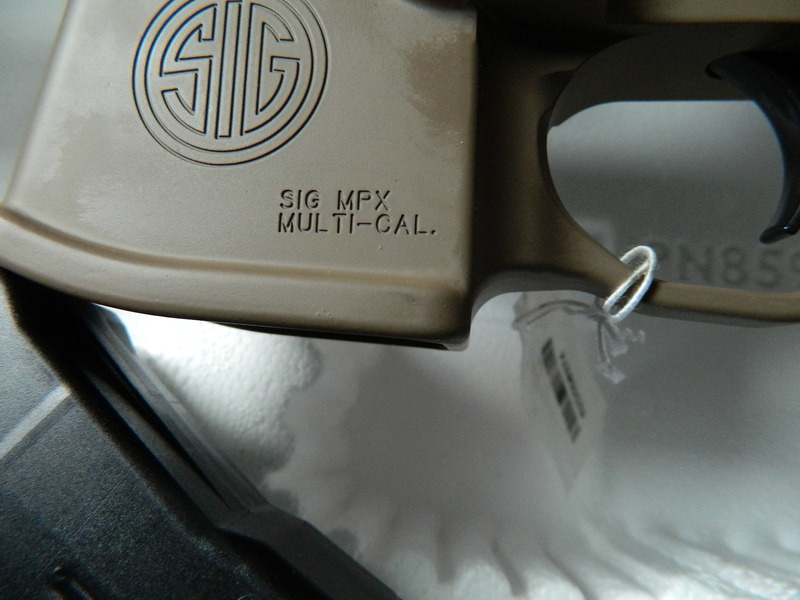 NIB/LNIB? 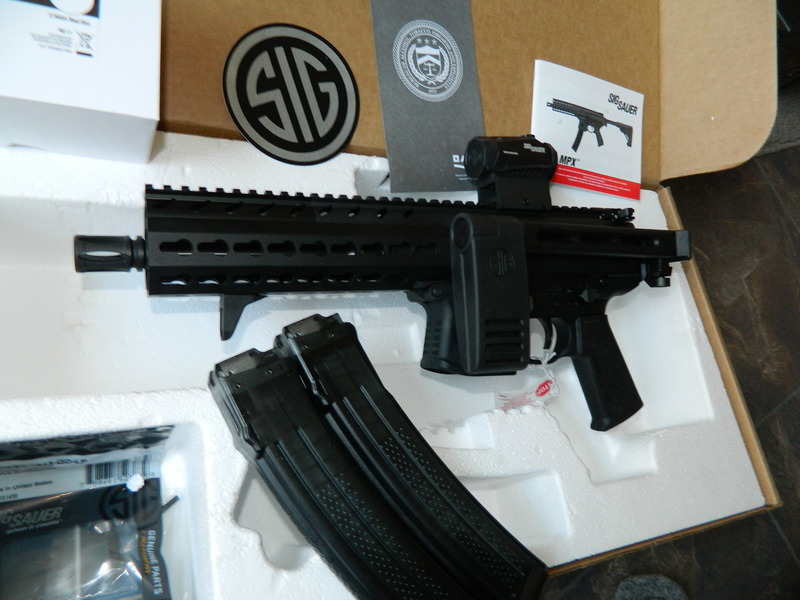 Is the $1399 the package price or the gun price?